Heeft u een vraag voor LPQ Backpackers (Chanthy Banchit G.H)? Het LPQ Backpackers Hostel in Luang Prabang ligt op een gunstige locatie voor reizigers met een interesse in restaurants, cultuur, bezichtiging van bezienswaardigheden en is bij uitstek geschikt om te ontsnappen aan de hectiek van alledag. Vanaf hier kunnen gasten genieten van eenvoudige toegang tot alles wat de levendige stad te bieden heeft. Dankzij de praktische locatie liggen alle belangrijke trekpleisters in de buurt van het hotel. Profiteer van de ongeëvenaarde dienstverlening en voorzieningen in dit hotel in Luang Prabang. Het hotel heeft een uitgebreid aanbod aan services, inclusief gratis wi-fi in alle kamers, bagageopslag, wi-fi in openbare ruimtes, parkeerplaats, tours. Treed binnen in één van de 16 uitnodigende kamers en ontvlucht de dagelijkse stress met een breed scala aan voorzieningen, zoals internet (draadloos), draadloos internet (gratis), rookvrije kamers, airconditioning, ventilator. De recreatieve faciliteiten van het hotel, inclusief biljart, zijn ontworpen voor maximale ontspanning en onthaasting. Wat de reden van uw bezoek ook is, het LPQ Backpackers Hostel is een uitstekende keuze voor uw verblijf in Luang Prabang. Staff wasn’t very helpful but everything else was good for the price. This is the cheapest place I could find in Luang Prabang city centre. It's around 5 min walk to night market and other tourist spots. 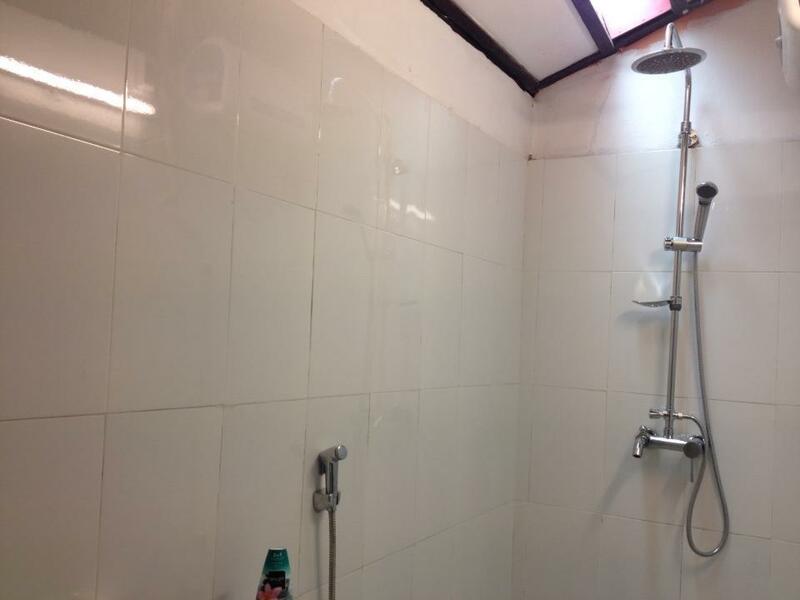 The hostel in general is clean, still the toilet and shower room can be improved. The staffs are super helpful, he helped with calling the airlines to change my flight date and finding my friend's lost and delivering it to another person to bring it to Vang Vieng for us. The breakfast here is also big plus as the menu is diversed and the taste is good. I arrived quite early for check in and unfortunately wasn’t greatest by the happiest of staff. The hostel was in a great location, breakfast was great and you can book everything at the hostel for a very cheaper price (cheaper than most places in town). The rooms were clean, but unfortunately the beds were very hard ! i caught Dengue while visiting Luang Prabang but thankfully i recovered because I slept very well ate great breakfast & everything i needed was a walk away. Wish i could have done more in Laos but i was very happy in this hostel. friendly staff well maintained & great location. I stayed at LPQ backpacker's hostel and the staff was really nice. I was able to talk to him while playing billiards. He did share some things about them, where they were originally from. The location is perfect. Near the roundabout and night market. We stayed here two different times. It was great value, good location and breakfast was included. Staff was friendly. Rooms were quite basic but totally fine although the beds are a bit uncomfortable. Would be back again if we were in Luang Prabang! LPQ Backpackers Hostel has good location. Staff was friendly but the hostel could be cleaner. Our room was wet and had bad smell. The surprise was the fact that they did not have soap. Only toilet paper. The breakfast is not the biggest but is't good. Good pay with this good stay, we just stayed for 2 nights but great that we met a lot of travelers at here. The room, toilet and bathroom was clean...but the staffs need be more friendly and overall it was a good place and worth the money. Value for money. Location is not bad, and free breakfast is really nice. Air conditioner is not for 24 hours, but fan works. Wifi doesn't work sometimes, but the one in the lobby works fine(almost all the time). Bed bugs!! Switch beds a couple of times but I could still see bed bugs crawling! When I told the guy working night shift that there were bed bugs (I showed him proof) and asked for a different bed, he claimed there was no more room. After talking to his boss, he lead me to a dorm room that was completely empty. Toilet always having issues, and the dorm rooms had a stinky smell. Staff weren't very friendly and helpful. Otherwise, it's a cheap place and for what you pay you can't expect much. Though, there are other places for similar price that are better. Breakfast was ok, it had a nice selection to chose from. Nice location, but I wouldn't recommend this place. You get what you pay for and for £7 for a double room it could be a lot worse. The reviews explain this place to be awful but it’s really not that bad. The free breakfast is some of the best we’ve had, the bed is a little hard and the bathroom is in need of an upgrade but other than that it was perfectly fine! The place was good for the value. Loved the free breakfast and clean bed. My complain is that the bathroom is broken so walked in to the toilet with nasty things on it because people have a hard time flushing it and also the staff could be a notch or 5x nicer. A smile really wouldn’t hurt. they definitely don’t remember that they need the costumers to keep with their business. the staff was very rude with us, all the time. looked like they didn’t want to be working there and were lazy about giving answers. also the matress, at least in the private room, was really hard, i even looked to see if it was a matress or a piece of wood with a blanket on the top, because that is what it felt to be. also, the pictures are definetly not like reality. breakfest is included but was better if wasn’t. they say they have wifi but only works in the garage not in the rooms. 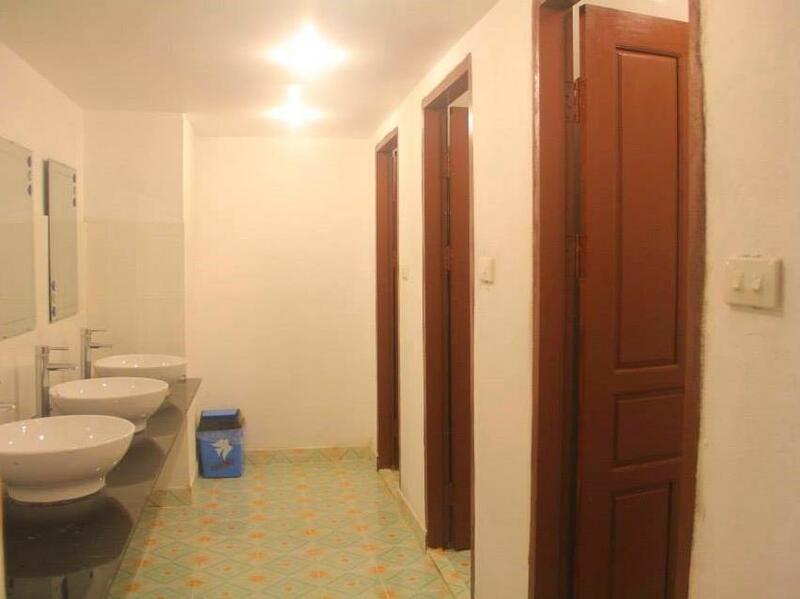 and to complete, if you are planning to share a room, you will also share a very durty bathroom where the toilet leeks and you need to go without your shoes. i think they could alow shoes at least in the bathroom, for hygienic precausions. the location is good. near old town n riverside of LP. the restaurant next door provide lao - malay halal food. 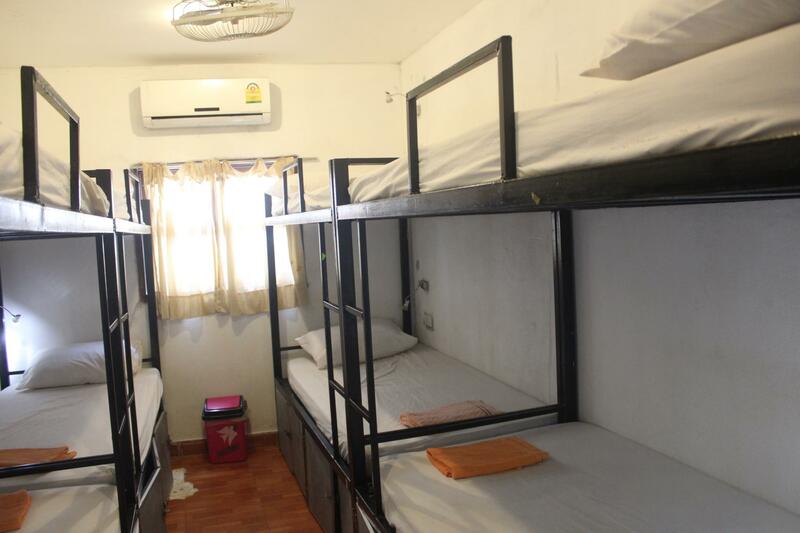 All good, breakfast with tea or coffee, dorm with AC, shared showers and wc. The location is great and the receptionists are great. But the girls serving breakfast behaved like throwing the plate in front of you. No smiles or any words. I didn't have wifi connection in my room so I used to stay in the lobby. Then one evening a lady was at the reception requesting money back coz she didn't have wifi connection in her room and asked to call the police. Then the receptionist told her she would have to spend the night in the police station if the police come. I was speechless! !